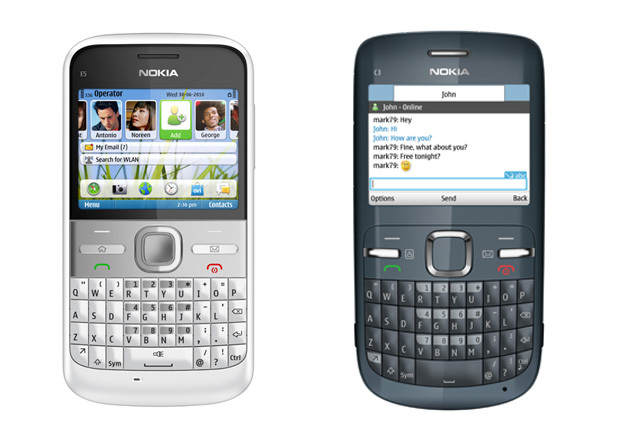 Nokia has announced three new handsets – the Nokia C3, Nokia C6 and Nokia E5 – designed to put better messaging and social networking tools in the hands of more people around the world, at affordable prices. 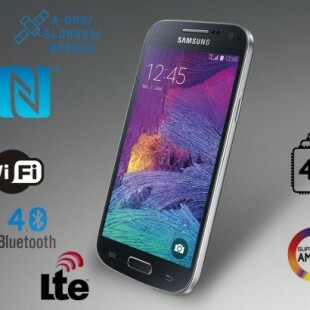 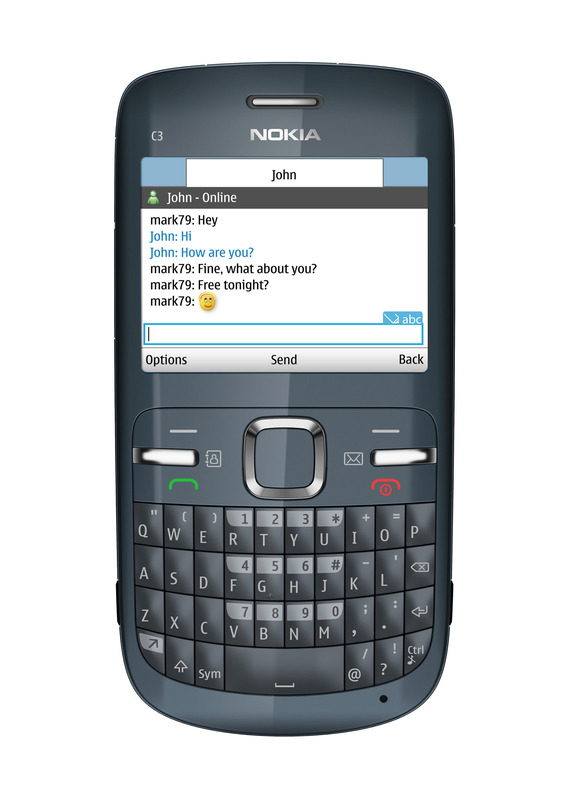 These new handsets feature full QWERTY keyboards, and enable access to a range of different email accounts, IM communities and social networks. 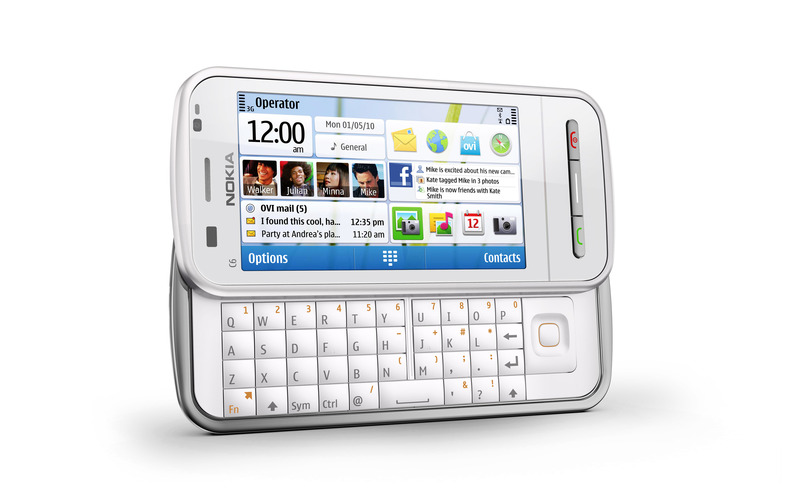 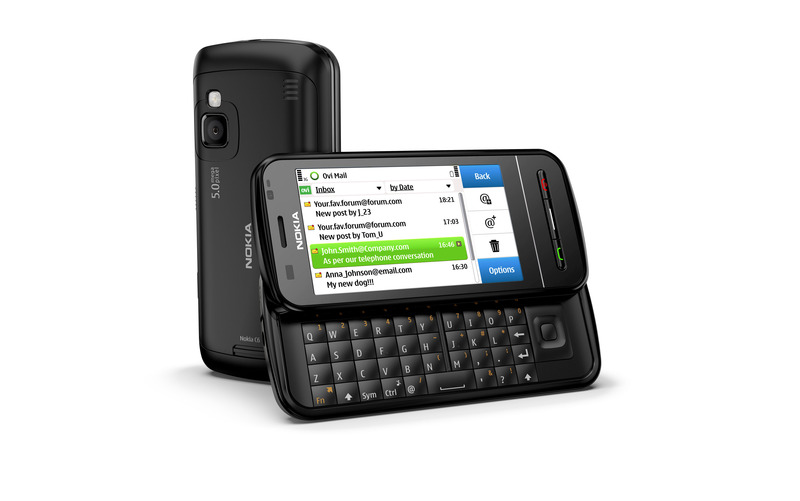 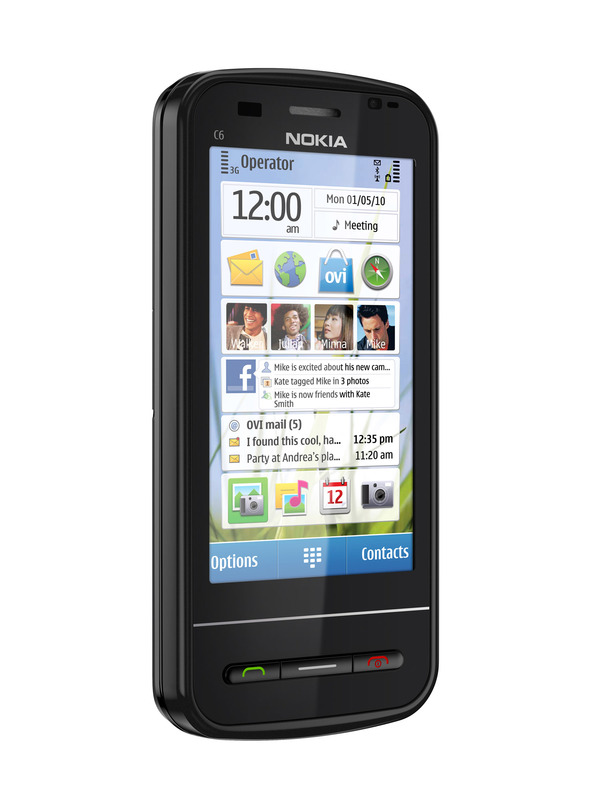 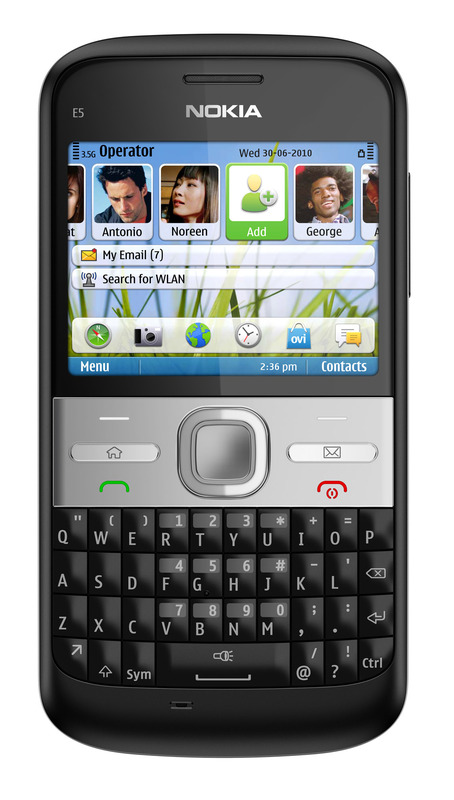 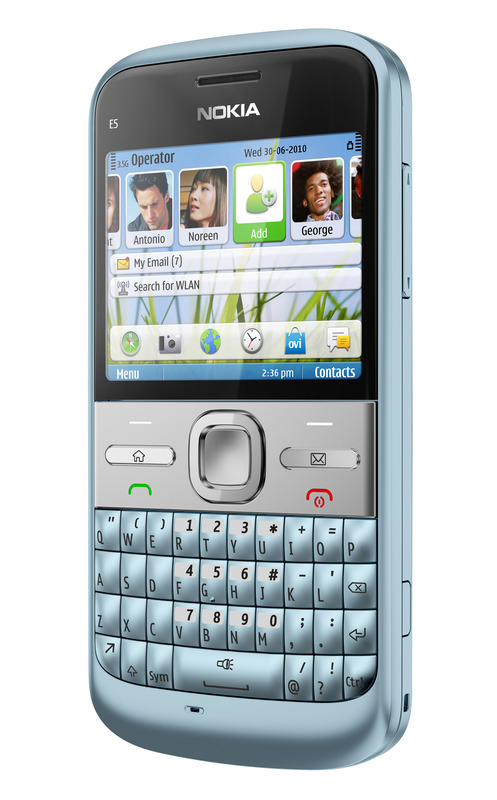 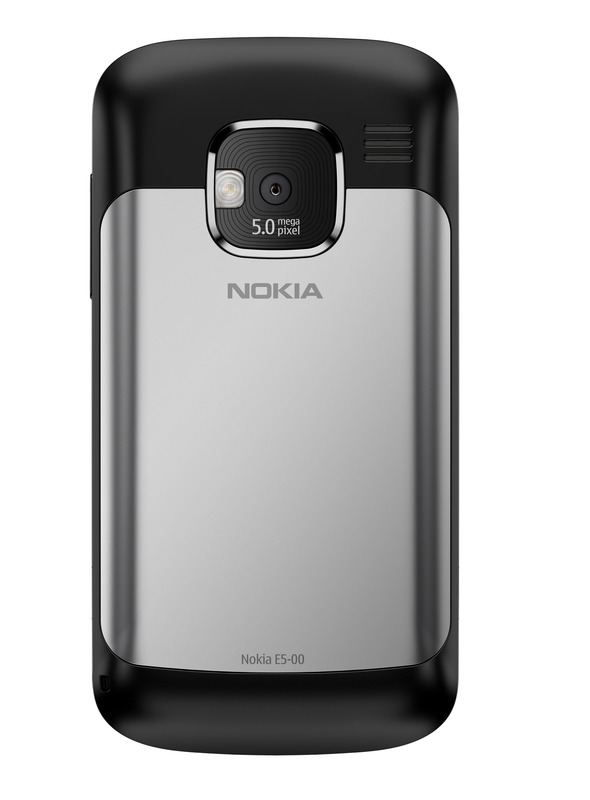 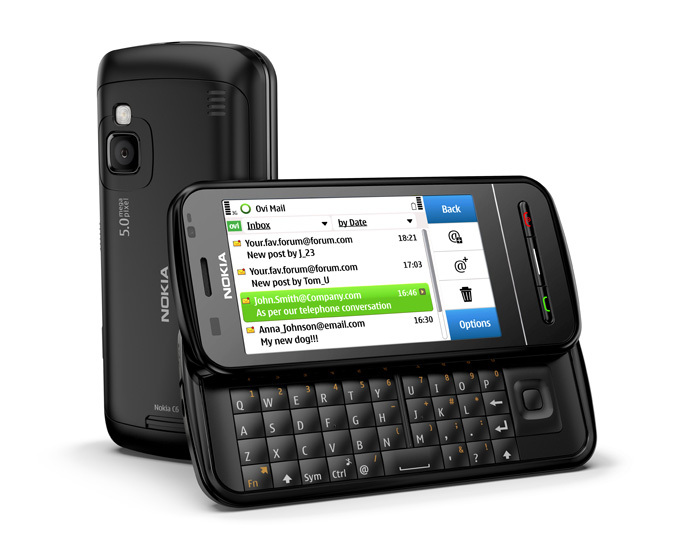 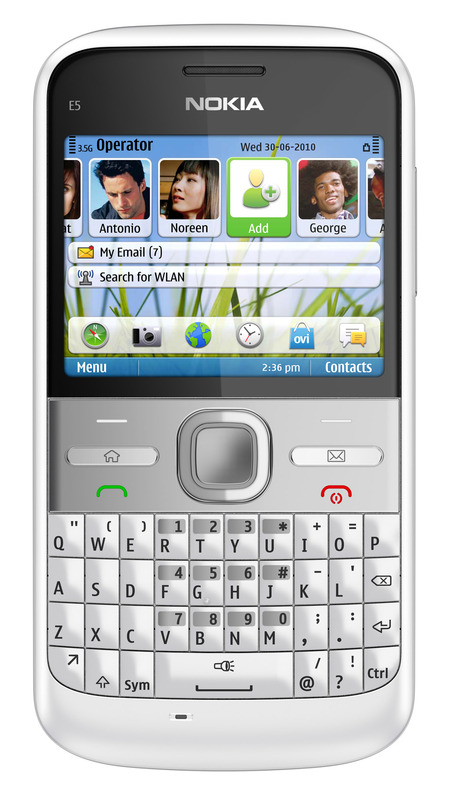 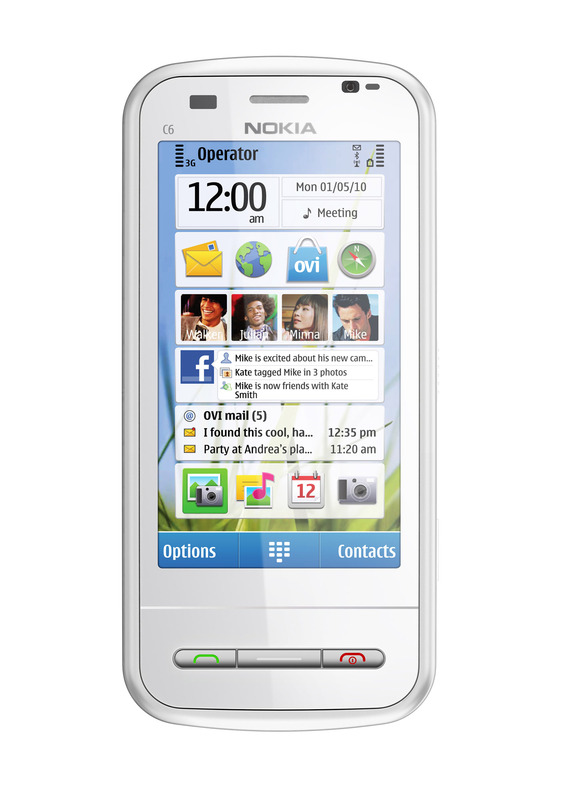 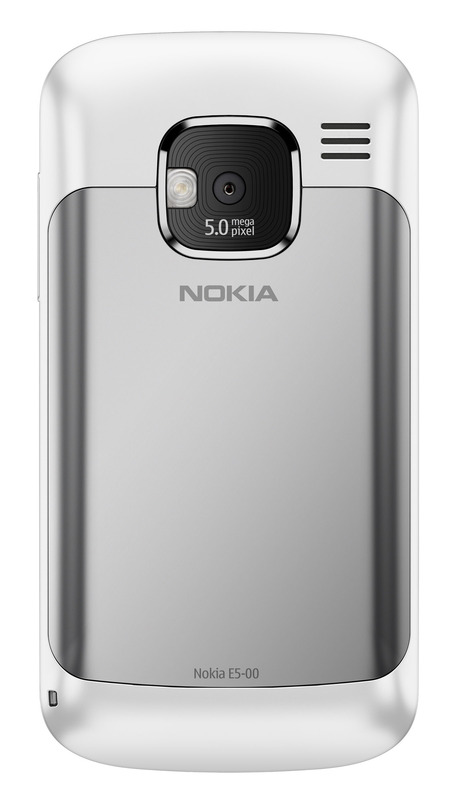 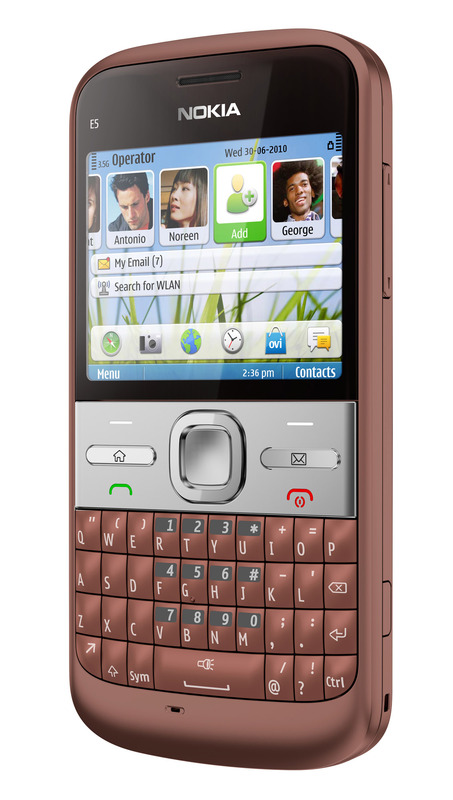 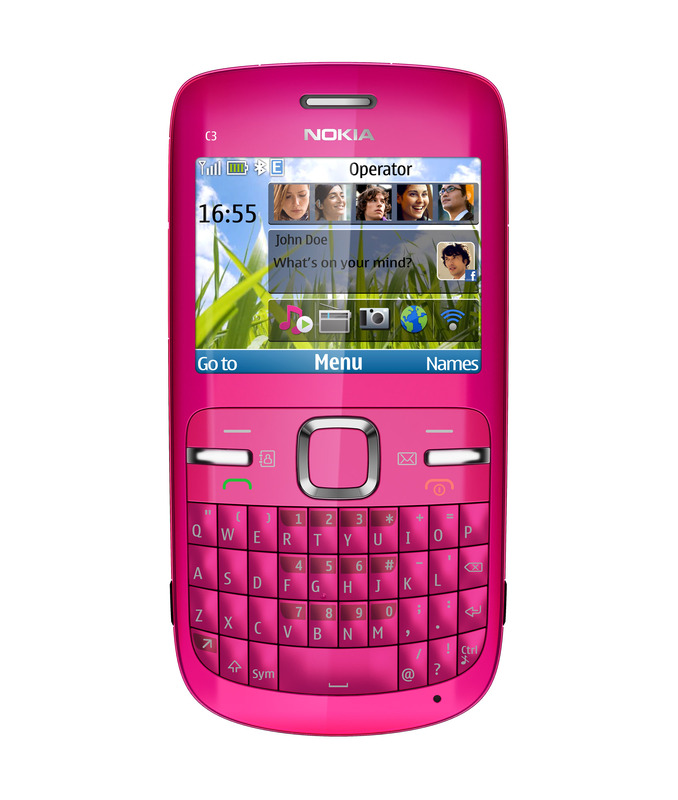 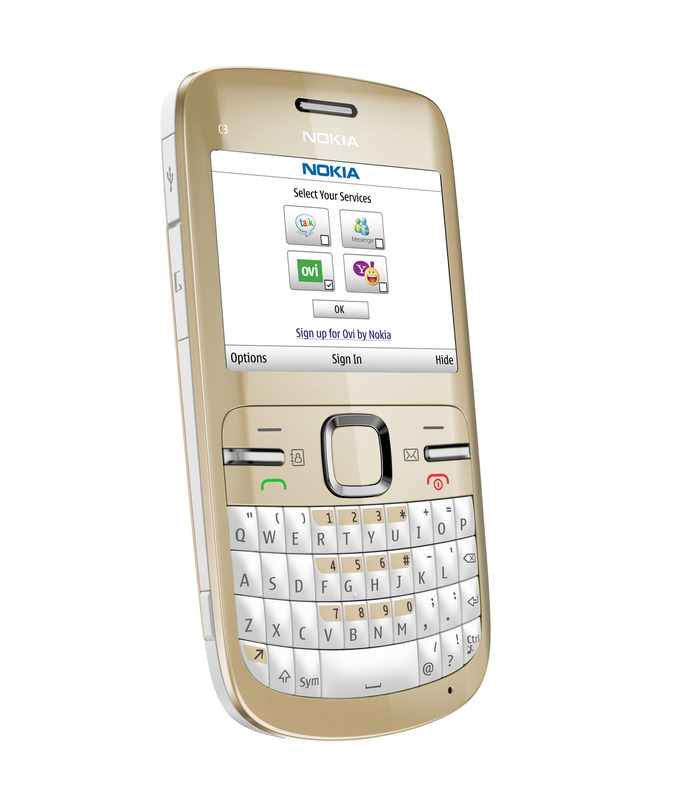 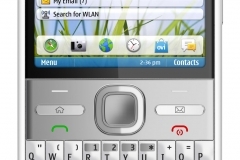 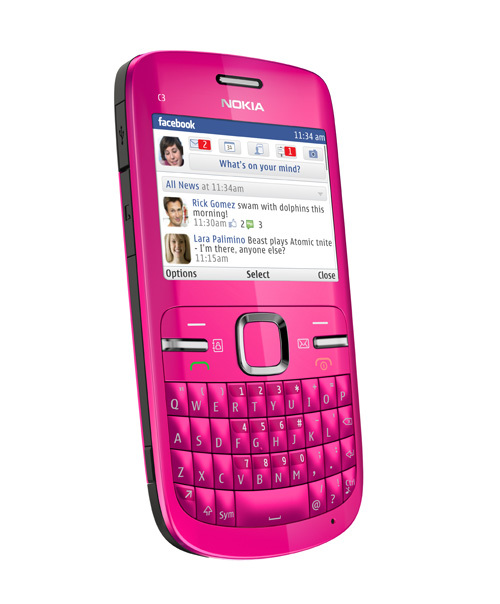 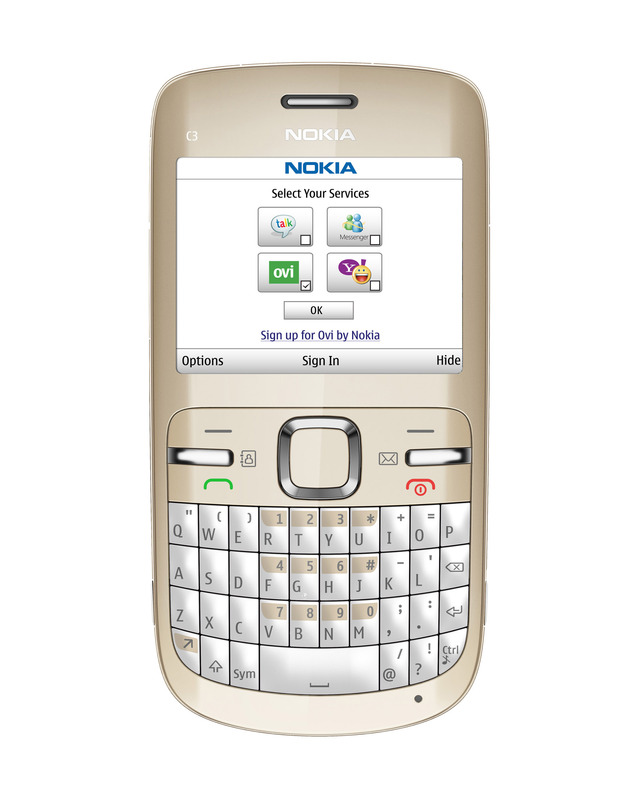 The Nokia C3 is the first device to bring a full QWERTY keyboard to the world’s most popular mobile phone platform – Series 40 – and is the first in the range to enable access to social networks directly on the homescreen. 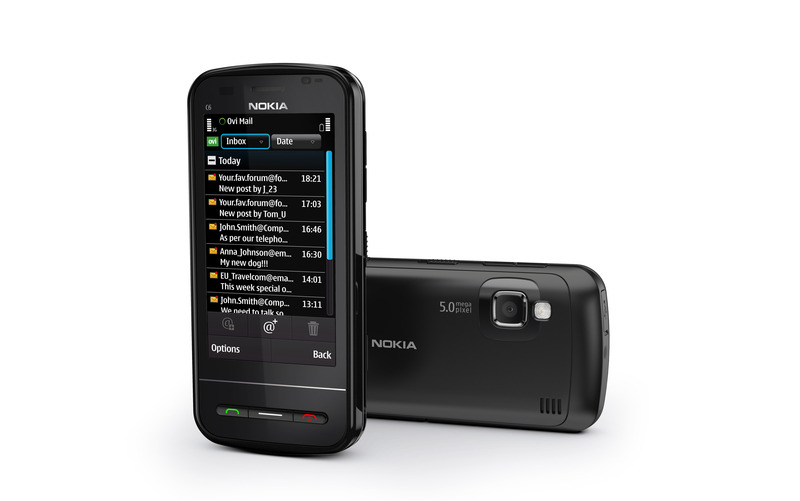 People can view, comment, update their status and share pictures to their favorite social networks such as Facebook and Twitter.